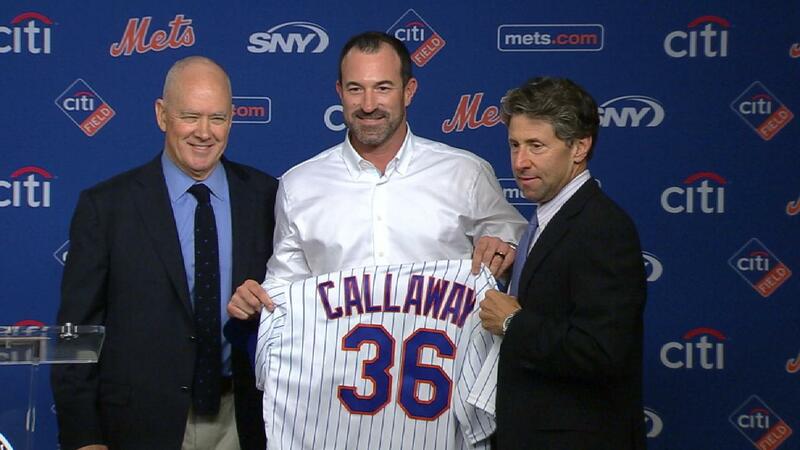 Mickey Callaway first became a coach in 2008, at age 33, when he was hired at tiny Division III Texas A&M International University. Fresh off Tommy John surgery and three seasons pitching in Korea, Callaway’s Major League dreams remained alive, as he intended to keep pitching in the Majors. But first he needed a job, a place to tend to a new goal which was evolving, unbeknownst to him, by the day.